This forthcoming new kit was mentioned in an earlier blog about "What If" models. There is now an advance in box review here, a build review here and the finished model here. Apart from the somewhat unlikely (but colourful) decals and suspect colour call-outs it looks very nice! Most likely production scheme would have been olive brown (1-1) over beige-grey (2-6) or natural metal - or overall natural metal. Pardon my ignorance, but what does (1-1) and (2-6) mean in reference to the olive/grey colours? 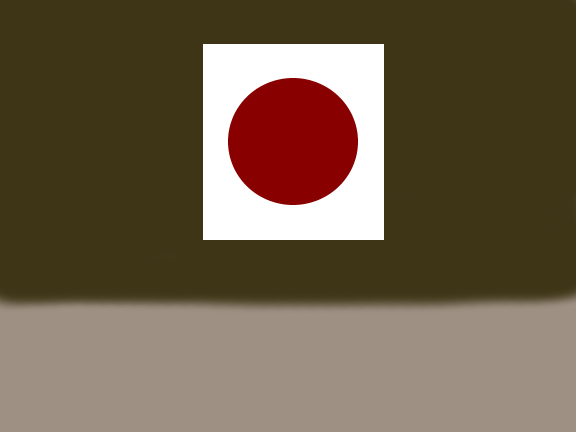 In February 1945 a new joint IJN/IJA paint colour standard was agreed to ease production. 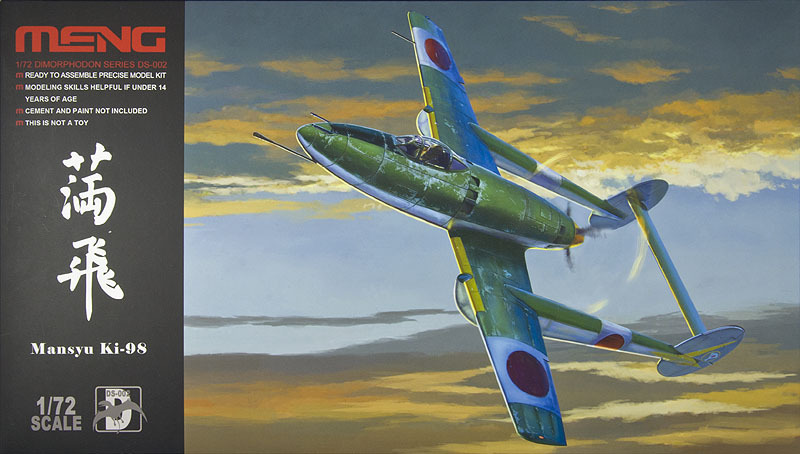 This consolidated the former separate IJN and IJA paint colour standards and allocated new designations to them. The first digit identifies the group of colours - e.g. 1 = greens and 2 = greys, whilst the second digit identifies the specific colour within that series. 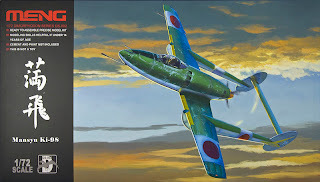 1-1 replaced # 7 (yellow green # 7) which had been specified for the factory painting of Army aircraft from June 1944. For all practical purposes the two colours (as a paint standard) are identical. 2-6 replaced both the IJN colour J-3 and the Army colour # 1 (grey-green). Had the Ki-98 been built it would probably have been subject to those prevailing factory painting specifications and standards - at least in intent if not in practice (with allowances for wartime production exigencies and variance). Thanks for posting this. I just hope Meng Models will made kits of real aircraft someday. In 1/48 I'd probably snap one up too, despite not having modelled for nearly two decades.